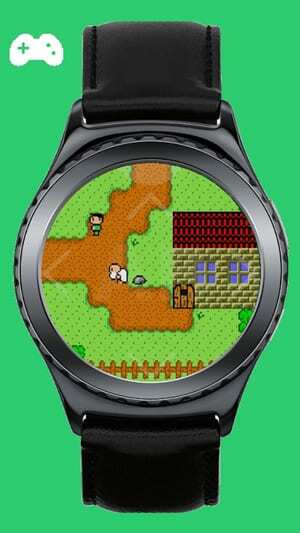 This app is very fast and uses a well-featured emulator to run GameBoy and GameBoy Color titles. 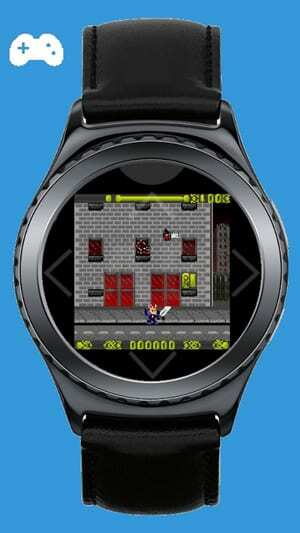 to a watch as well as distinguish ROM files and extract ZIP archives too. 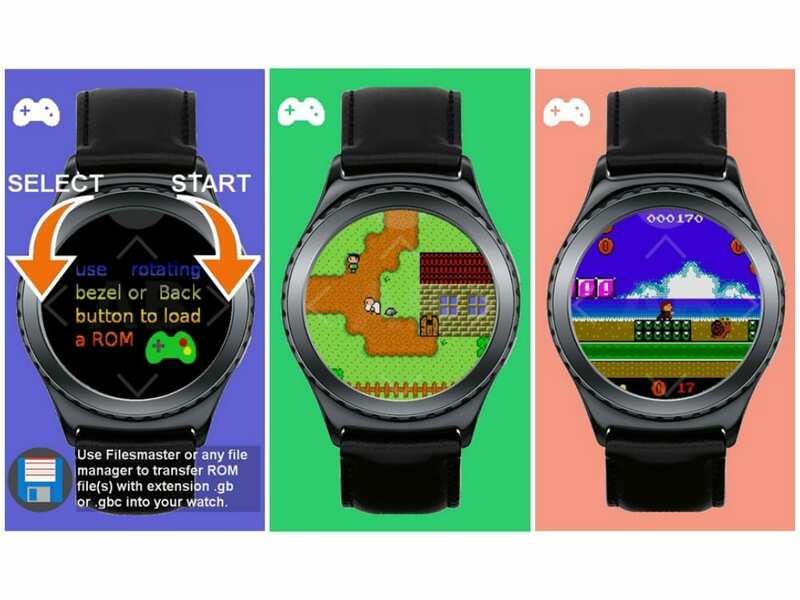 To load ROM file(s), turn the rotating bezel left/right or open a menu and choose “Load ROM.” Loading by way of the rotating bezel works only when no ROM is loaded yet; later on, you have to use the menu. 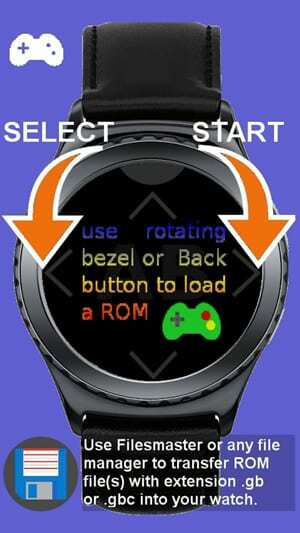 After loading the first ROM file, the rotating bezel serves as Select (gesture left) and Start (gesture right) buttons. Watch the video guide below. 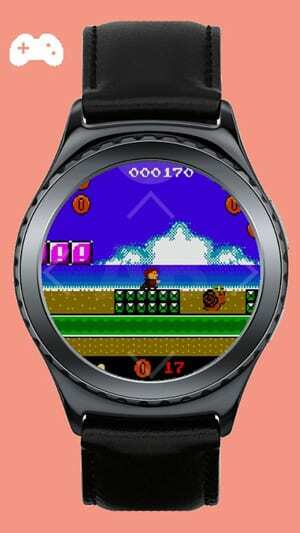 Please note: this is the only emulation. Some games may not work perfectly; to get the best performance and user experience, we strongly recommend to use a real GameBoy device. This app does not include any BIOS file, has no ads, and does not rely on an internet connection.